Disney Movies Anywhere and On-Demand – Tuesday, November 4th! Disney’s most iconic villain “MALEFICENT” comes to life for all to own, November 4, 2014. 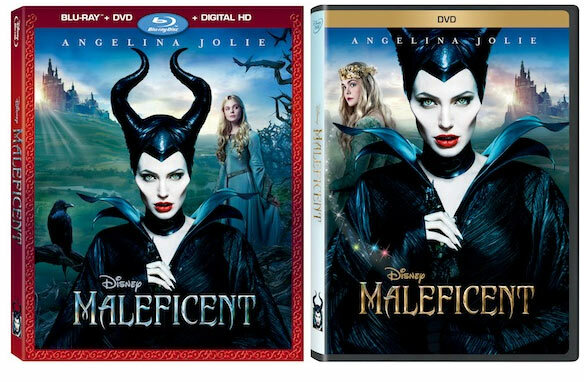 Starring Academy Award®-winning actress Angelina Jolie (Best Supporting Actress, “Girl, Interrupted,” 2000) as Maleficent, this wickedly fun twist on the classic “Sleeping Beauty” will be made available on Disney Blu-ray™ Combo Pack, Digital HD, Disney Movies Anywhere, and On-Demand platforms.